Hire an outdoor adventure guide near Capitol Reef National Park for ATV or UTV Tours, Horseback Riding, Jeep Tours, Hiking Tours and more! 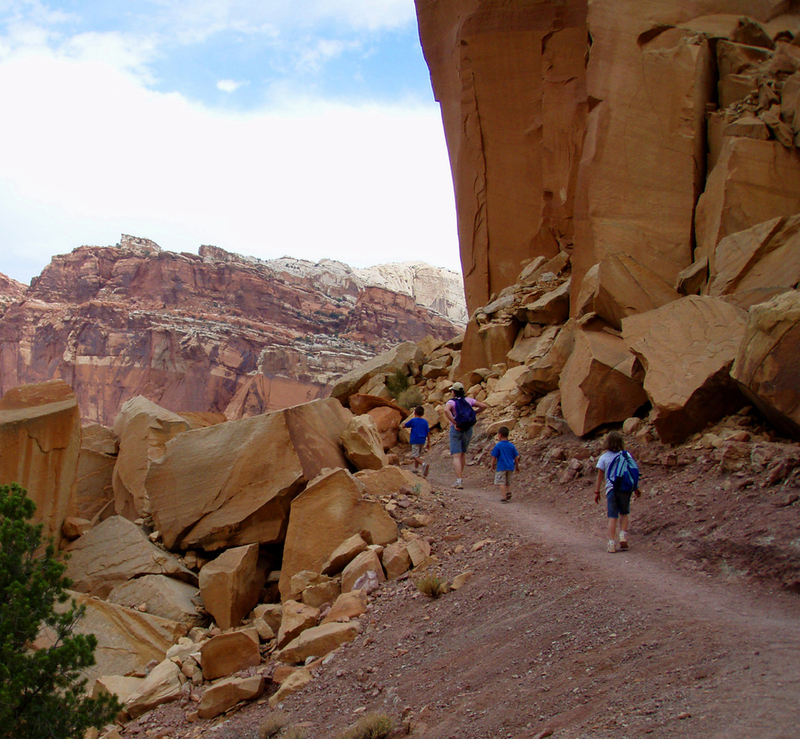 Venture off the pavement on a guided Jeep Tour inside Capitol Reef National Park. Views from high atop neighboring Aquarius and 1000 Lakes plateau by UTV or ATV are incredible! Horseback riding locally is full of Indian Culture and Outlaw Tales. Simple trail rides, full-day excursions, outlaw adventures or overnight pack trips to our base camp are available! Find the best sights to hike in the Capitol Reef National Park and Torrey, Utah area with a guide. Don't find yourself wandering around...hire a guide and maximize your hard-earned time!